The Great Vigil of Easter is Saturday, April 20th, at 6:30pm. Easter Sunday Service is Sunday, April 21st, at 9am. 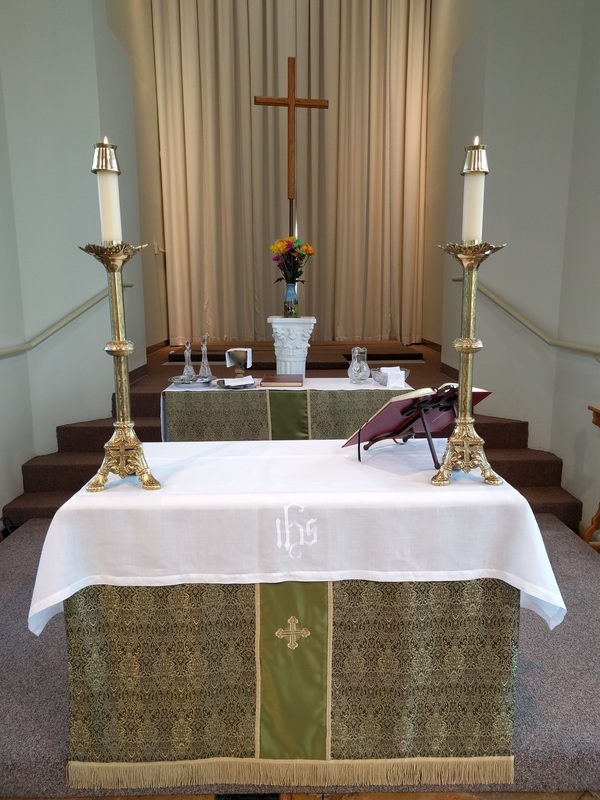 Weekly Sunday services begin at 9am and 6pm and are one hour long. We welcome visitors and explorers. ​Each week we celebrate Holy Communion with music and prayers. Before and after the services we visit with each other, share a cup of coffee, relax into community belonging.